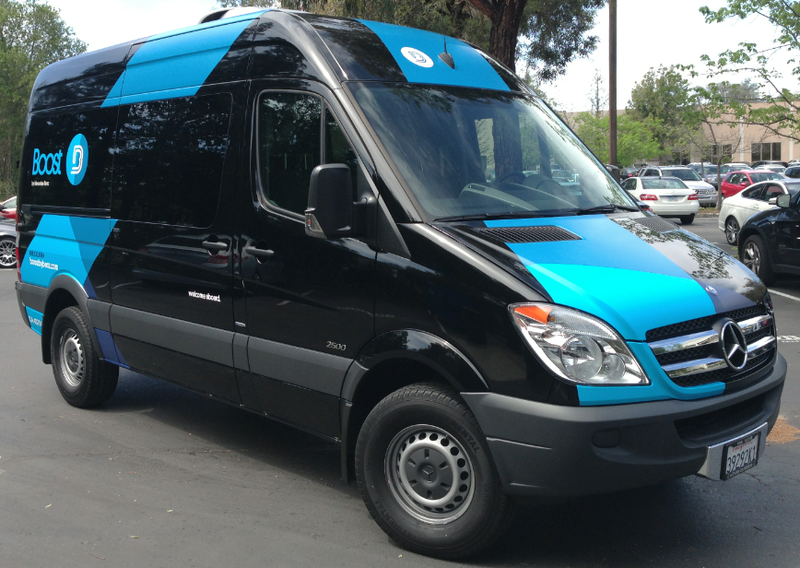 Recently we posted about a new after-school van service called Boost by Mercedes-Benz. You can read more about it here. The company is sponsoring this review, however all opinions are our own. I asked two locals (a friend, and a friend-of-a-friend) who live in the serviced zip codes to test it out. Both live in Menlo Park. “This is a great resource,” said one reviewer, after her daughter experienced her first ride. We’ll get to the ride part later. The sign-up process was a bit tricky for both reviewers. I highlight them here in case you experience the same problems signing up, so you’ll know what to do (and to alert Boost by Mercedes-Benz that these are issues). Before you sign up, know that you’ll need a recent picture of the child/children you’re signing up, because that’s a mandatory part of the process. One reviewer had to leave the screen to go take a picture of her daughter. Also, if using the Explorer browser, make sure it’s Explorer 9 or higher, because the website doesn’t support earlier Explorer versions. The other reviewer had some issues signing up because of this, and the screen froze several times and then booted her out. It did work with Firefox, and it worked with a later Explorer version. They each created a profile for themselves and one for each child who would use the service. That’s where you need the picture/s. The Boost by Mercedes-Benz “concierge” uses these pictures when picking up a child who is new/newer to them, as additional confirmation that they got the right child. So give them a picture that’s current! Once they were in the system, the reviewers scheduled rides. While their Menlo Park zip codes were covered by the van service, the reviewers were both confused because the system asked for a Palo Alto address/zip code even though their Menlo Park location was part of the service area. The company expanded out of the Palo Alto area more recently, and apparently hasn’t updated its website accordingly, at least as of the time of this review. Here are the zip codes currently served by Boost by Mercedes-Benz: Palo Alto zip codes: 94301, 94302, 94303, 94304, 94305 and 94306; Menlo Park 94025; Mountain View 94043 and Los Altos 94022. They open up new zip codes based on demand. Both the pick-up and drop-off location must be in the covered zip codes. After booking a ride, the reviewers were given a 30 minute pick-up window for the kids. One reviewer didn’t fully read the website and didn’t understand that 24 hours before the actual ride, she would get an email confirmation that narrowed the window down to a 10 minute time frame, not 30 minutes. The pick-up was uneventful (and on time), and the reviewer’s husband received texts letting him know the pick-up (and later the drop-off) occurred (read more about the company's text confirmation service here). The van arrived a little early to pick up the reviewer’s 11 year old daughter from her class. The reviewer said her daughter thought the concierge and driver were really nice and chatty, and she loved the shuttle. She liked how large it was and it “felt fancy.” She also felt “cool” when leaving her class, since the ride was there and everyone knew it was for her. She said they made sure she was safely settled in before driving away, which she appreciated. Her daughter was interested in using the service again. “I suspect it was much nicer than bickering with her brother and dealing with a crabby, rushed mother!” the reviewer said. She said that while her daughter is outgoing and was fine being picked up by people she didn’t know, she thought the staff was probably very good with the kids in general. As for mom? “Knowing it’s safe and easy means a lot. I’d use it again. Knowing that they can be delivered home so I can finish work is worth a lot to me,” she said. The big selling points for the reviewer were timeliness and a friendly/chatty experience for her child. Another big selling point was driver safety, and she said she was reassured by the website showing her the drivers and concierge so she could see they were Trustline verified, CPR trained and experienced. She appreciated the status updates (via text) and thought that was particularly helpful for parents of younger kids who don’t carry cell phones. The other reviewer was unable to complete the ride portion of the review for personal reasons. She booked two rides and needed to cancel them because of her own schedule changes. Boost by Mercedes-Benz customers should know that they will forfeit a ride credit for a ride cancelled within 48 hours of the booked pick-up. 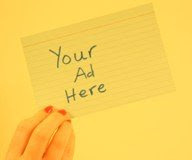 To read more about how the service works, click here. Disclosure: This is a sponsored review, however all opinions and writings are our own. Boost provided a ride credit for each reviewer, and they were compensated by Frisco Kids for their time.